Ghost Pirates has a simple layout with its five reels and three rows, making it easy to follow what's going on on your reels. Also, this is one of the few slots by Netent that does not make use of any standard symbols. Maybe the makers had recently watched an inspiring film? You will encounter coins, a parrot, treasure maps, a monkey in a tree, a canon, a pirate, and, of course, bottles of rum. When the treasure chest lands on your reels at least three times, it's time for free spins, where things get even more exciting. Ghost Pirates is a slot by Net Entertainment that looks very much like Pirates of the Carribean. If you’re looking at the animations on this slot, you can only conclude it has more similarities than dissimilarities. 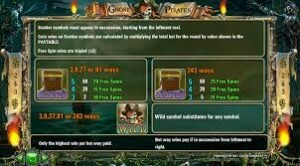 Netent has decided to give Ghost Pirates some more excitement by allowing you to choose the numbers of ways to win. This does, of course, also have an influence on your total wager. How to play Ghost Pirates? Ghost Pirates has a simple layout with its five reels and three rows, making it easy to follow what’s going on on your reels. Also, this is one of the few slots by Netent that does not make use of any standard symbols. Maybe the makers had recently watched an inspiring film? You will encounter coins, a parrot, treasure maps, a monkey in a tree, a canon, a pirate, and, of course, bottles of rum. 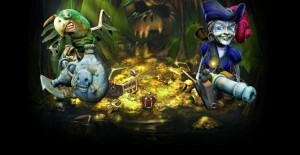 When the treasure chest lands on your reels at least three times, it’s time for free spins, where things get even more exciting. How many free spins you get depends on the number of ways to win. If you play with less than the default 243, 3 scatters lead to 10 free spins, and 4 scatters lead to 14 free spins. When you do play with 243 ways to win, it’s 15 and 20 respectively. 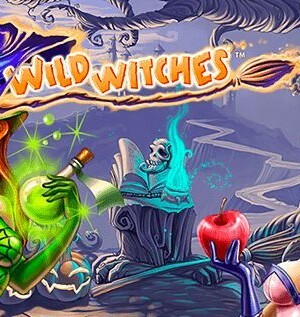 And knowing you can win big during free spins, you will probably want to play with 243 ways to win all the time. 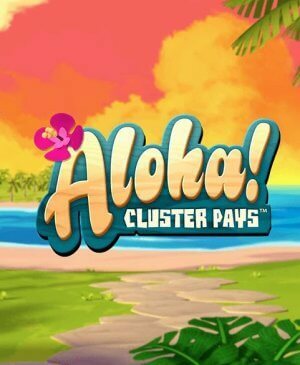 Wins during free spins will be multiplied by three and when you’re playing with a decent wager, that really amounts to something. 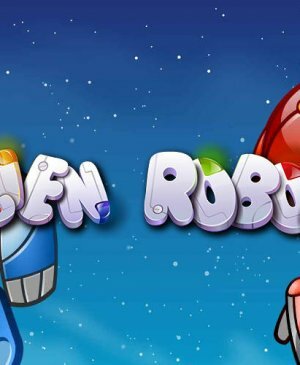 The maximum potential win on the slot can only be attained during free spins and stands at €45.750 if you’re playing with a €62.50 wager. Even though that might not seem that much with respect to the relatively high wager, you will win relatively often, so not to worry! Ghost Pirates does not have pay lines and uses ways to win. You can configure the number of ways to win to the left of the spin button. You can decide to play with 3, 9, 27, 81, and 243 ways to win. The number that is lit-up is the number you’re playing with. To the right of the spin button, you can configure your wager. This way, you have full control of your wager. Sadly, however, that is the only real remarkable aspect of this slot. Namely, the rest of the game is rather standard. Having five reels and three rows is nothing new under the sun and only having free spins -and no bonus game- is somewhat meager, also. The pirate theme could have been exploited much more, but, still, it is a more than decent game. All in all, this slot is a success, even though it might not have met everyone’s expectations. 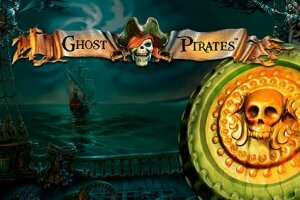 If you’re looking for a tranquil slot with pirates, Ghost Pirates is definitely for you.